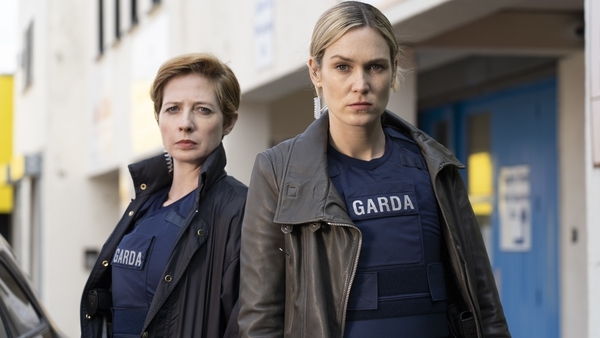 Taken Down star Lynn Rafferty said she was interested in starring in the new RTÉ crime drama due to it's "compelling, thought-provoking" nature. The creative team behind Love/Hate, Stuart Carolan (writer/executive producer), Suzanne McAuley (executive producer) and David Caffrey (director) are back together, and are joined by best-selling novelist Jo Spain for this brand new series. Speaking about the subject matter of the series, Rafferty said it will tell stories that are happening in Dublin right now. "It really is capturing a lot of what is going on in Dublin, especially stories that are happening but are not being told on screen right now and I think that's why we all have a bit of a passion about it because it is completely different from what we've seen," she said. 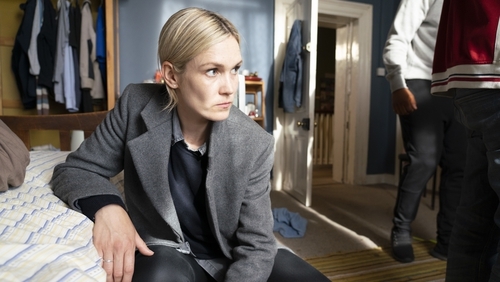 "It's a compelling, thought-provoking crime drama. Even though it's heavy and dark at times, there still is that Irish humour that is unavoidable." The star added that she feels the show will "start a conversation, it's going to get a reaction".